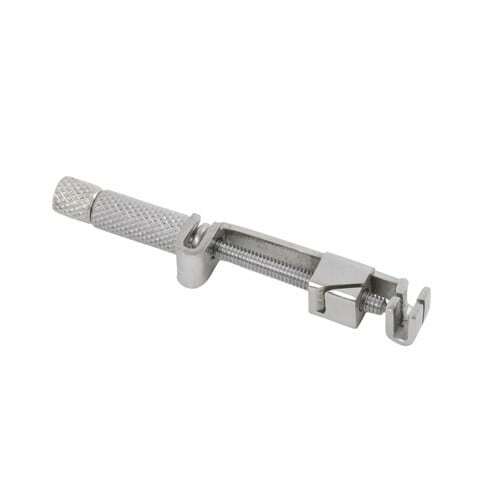 The Tofflemire matrix holder is made of non-rusting stainless steel. 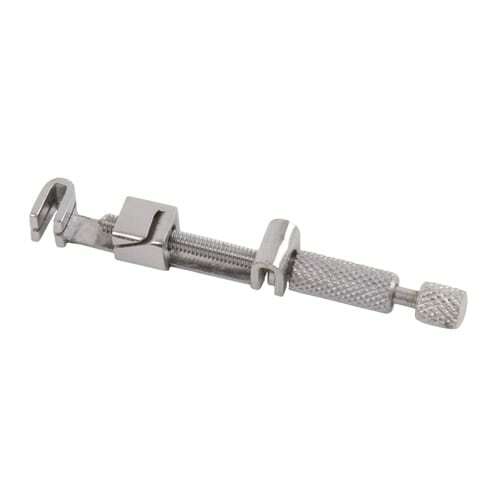 The matrix holder is suitable for use with matrix bands of various lengths and widths, and is essential in restorative treatment on posterior teeth. 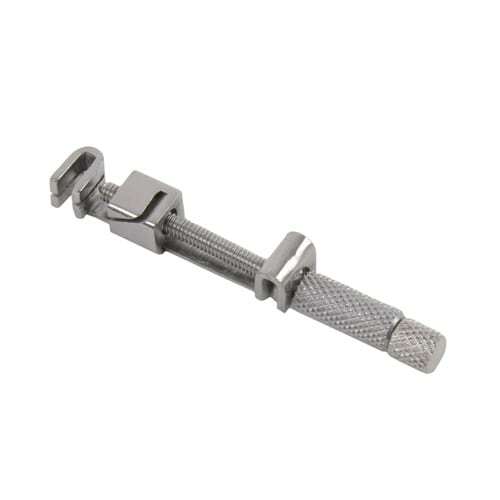 They can be clamped easily with the help of adjustment screws.